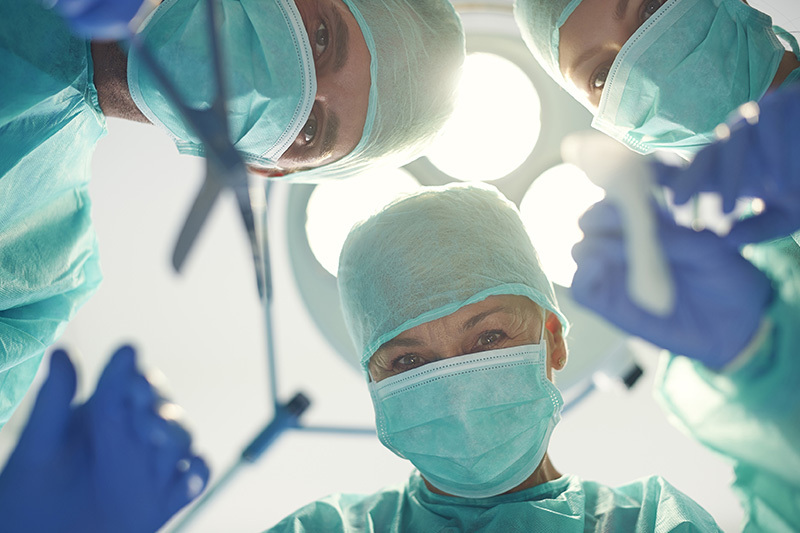 The work in the operating theatre imposes an extreme strain on the backs of nursing staff. A shortage of staff, increasing numbers of surgeries and an ever greater number of patients with obesity are exacerbating the situation. However, it has been proven that the strain can be reduced by means of small aids and a working method that is gentle on the back. The C-Arm Pulse X-Ray Stretcher with radiolucent bed surface has been specially developed for the use with C-Arms. 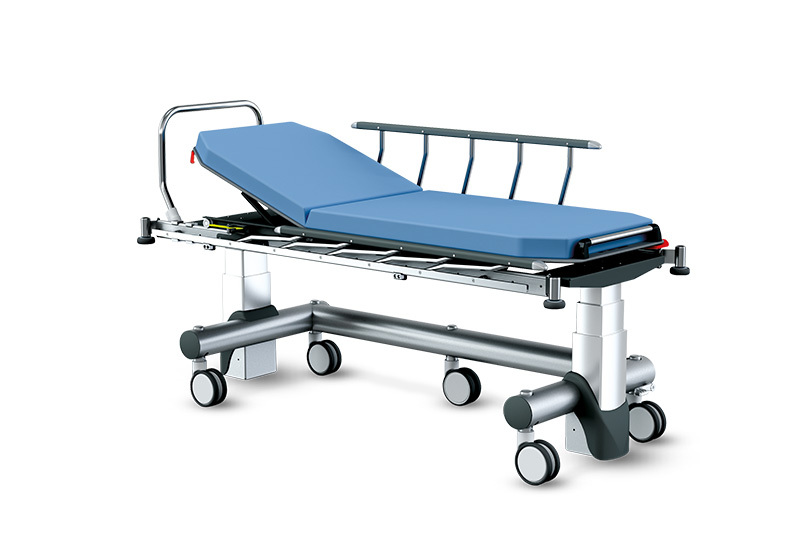 The C-Arm can be used over the entire length of the stretcher without repositioning the patient.